DIONIC's The Beholder 59Fifty is part of the 2018 Halloween Pack. The stylish and eye-catching piece is made of a rich grey melton wool fabric. The main feature of the release aside from the material is the illustrated eye (that looks similar to the ever watchful eye of Sauron) which appears on the front panels in a combination of Black, Teal and Grey. 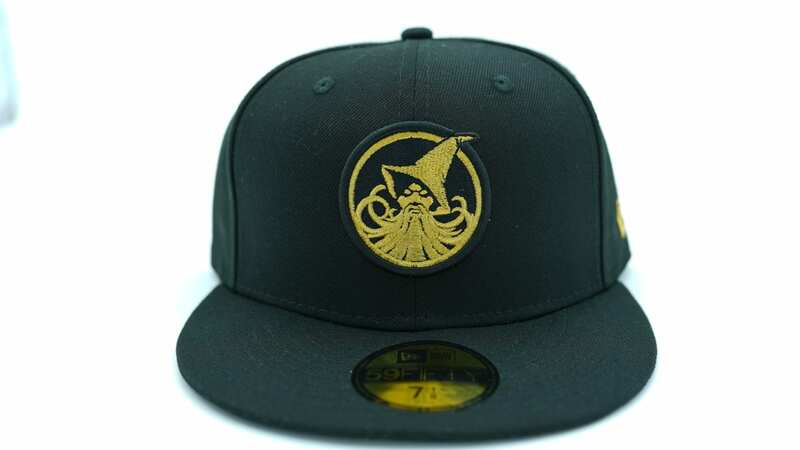 This limited edition release will be available next Tuesday, 10/2 at 11am Pacific Standard Time online at HatClub.com . Get your size before it sells out.